If you're into Japanese drama and you love watching live-action movies, there's no reason for you not to recognize this pretty, good-looking star. He's handsome, cool, and at the same time, cute. One of the many promising Japanese actors today is the 22-year old Kento Yamazaki, who rise into stardom for his roles of being the handsome leading man in many of the live-action adaptation movies, such as L-DK, Heroine Shikkakku, Orange, and Wolf Girl and Black Prince. He started his entertainment career at the age of 16 (no wonder why he's now a very good actor). 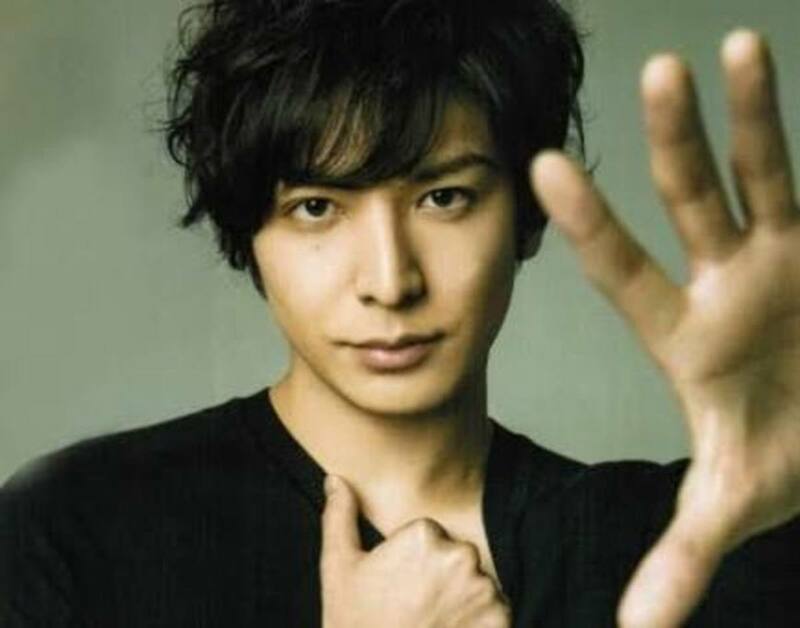 Right now, he is one of the most popular actors in Japan, and he's given some good lineups of movies and dramas that will surely make his fans feel overjoyed. If you're a big fan of Kento Yamazaki, you'll surely appreciate all of his dramas and movies. 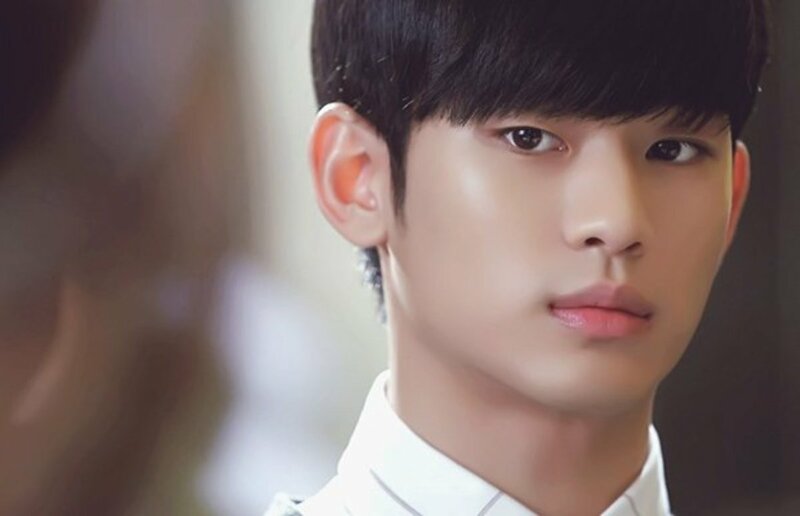 Here is a list of his best movie and drama roles that you'll surely love to watch. Kento is popular for his princely-type roles in many shoujo movies, but who would've thought that he's done a more mature role before, a husband and a father to be exact? Yes, our then 21-year old Kento played the role of Keita Kontani, alongside his co-lead Tao Tsuchiya who played the heroine role of Mare Tsumura. This popular asadora (morning drama series) consists of 156 episodes, with 15 minutes per episode. The story is about Mare's family who moved into the Noto Peninsula while trying to live a simple life there. They have many encounters with the locals, including Keita Kontani, the mayor's son. From being a childish teenager into a troubled adult, our handsome Kento portrayed the image of Keita very well. He also showed his excellent acting skills by being the supportive husband despite being young and immature, which is Keita's noticeable personality. In this drama, he had twins with his wife Mare, a cute boy and girl. He took care of the twins while Mare is busy with her pastry shop. The sight of Kento being a loving husband and a cute daddy is definitely lovely! The popular mystery-horror anime, Another, has its live-action movie adaptation in 2012 featuring Ai Hashimoto as Mei Misaki and Kento Yamazaki as Koichi Sakakibara. Because of the story's mysterious and thrilling nature, Kento showed his seriousness on taking the role of the very curious young lad, Koichi, towards the suspicious girl, Mei. The story doesn't have the romantic element, so the chemistry between Ai and Kento is better described as two friends getting to know each other out of curiosity. Even though he's still new to acting, Kento showed in this movie that he's not just a pretty boy for romantic shoujo, but he's also capable of being the lead male role in a suspense-horror-mystery genre. If you're curious as to how he looked like some years ago, you'd better check this movie to see some of Kento's baby face on screen. 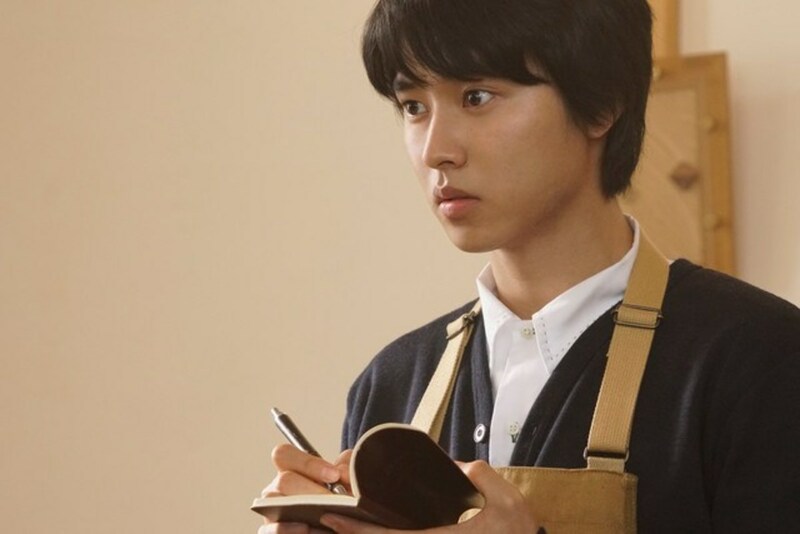 Kento's movie roles are mostly the handsome leading man in a shoujo world, but when it comes to TV dramas, most of his roles are smart-detective (in Clone Baby, 35-sai no Koukousei, and Death Note). In the 2015 TV drama adaptation of Death Note, Kento stars as L Lawliet, the eccentric genius who opposes the series' protagonist, Light Yagami (portrayed by Masataka Kubota). Although L's original character is best known for his signature clothing (the white long sleeves and jeans, and being barefoot), Kento's portrayal made some difference, such as wearing elegant white polo and white pants, and having white shoes. His handsome appearance has a significant impact, as he brought a handsome version of L into life, compared to the fictional L who is stressed out. No doubt about it, he looks good as the brilliant L.
Based on the popular shoujo manga, L-DK, Shūsei Kugayama, the "Prince" of his high school, has a reputation of turning down confessions from admiring girls. 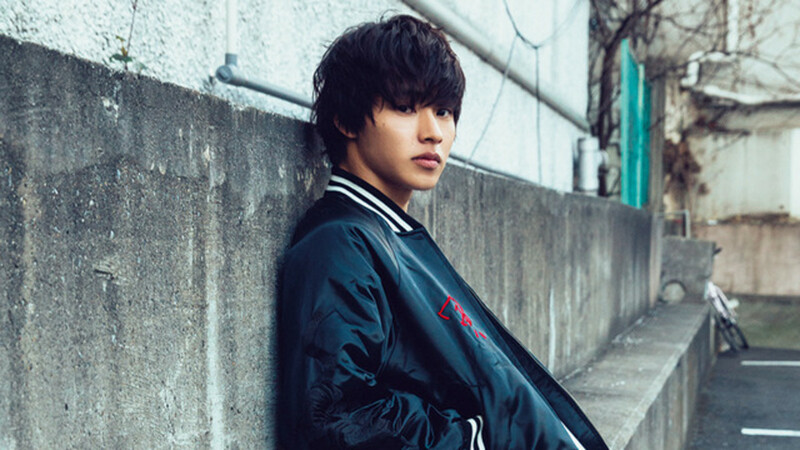 As soon as the movie starts, the handsome but cold-hearted Kento is seen on the big screen, portraying the very famous first 'kabedon' scene of the manga, which makes the fan girls fall in love with his cool appearance. Also, his love team with Ayame Gouriki is perfectly blended in the movie, and seeing the two of them acting as roommates can make our hearts flutter. The story line, though a bit different from the original manga, is also amazing, but the chemistry and the romance between the two lead actors is something to die for! Another popular Japanese manga, Heroine Shikkaku, is brought into the big screen with our dear Kento playing the role of Rita Terasaka, who develops an aloof characteristic as a result of his family problems during childhood. The self-proclaimed protagonist of the story, Hatori Matsuzaki, was portrayed by Mirei Kiritani. Her perfect portrayal of Hatori's self-centered personality and her impulsive imagination towards her one and only crush, Rita makes the movie a lot interesting than it seems. Mirei was funny all throughout the story, and no other actress can play Hatori in such a bombastic way as her. Rita was perfectly portrayed as well, with Kento playing dense towards Hatori's romantic feelings. This brilliant film was number one at the Japanese box office, and is one of the greatest live-action movies ever made. Orange, a teen fantasy drama about time, features the story of Naho Takamiya, who received a letter from her 26-year old self in the future. Revealing in the letter is the truth about Kakeru Naruse, a transfer student in her class who will die in the future. To fulfill the wish of her future self, the teenage Naho tried her best to save Kakeru, and while doing so, finds herself falling in love with him. In this movie, Kento is once again paired with Tao Tsuchiya, who is his co-lead in the TV drama, Mare. Their chemistry is something to watch out for, because after the roles they have played, especially in Mare, they seemed to be a true couple! Tao's sweet and lovely image matches well with Kento's cool and innocent look, and that makes the movie Orange successful, being the number one film on its opening week in Japan. 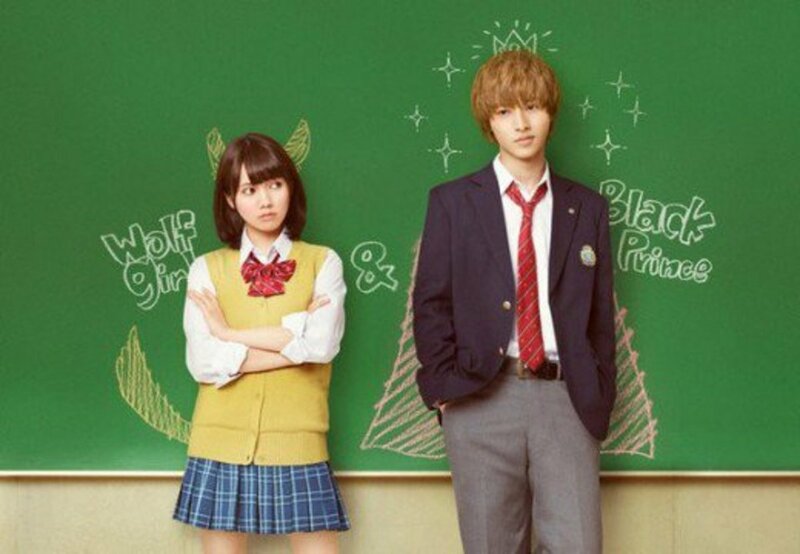 The hit shoujo manga, Wolf Girl and Black Prince by Ayuko Hatta was adopted into a live-action film this year. This became a controversial topic when its fame rose into its peek when it was adopted into anime. 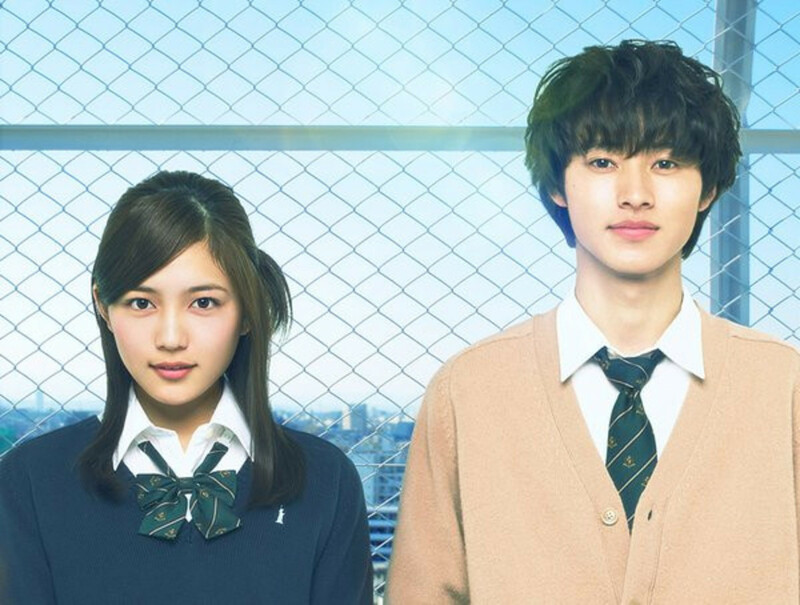 It gained even more popularity when the casting for the movie is announced, with Kento playing Sata Kyouya, alongside one of the best actress in Japan, Nikaido Fumi, as Erika Shinohara. Upon announcement, fans are so excited for the movie, and even Kento himself was excited to play the role. He said, "I think it's not often that you find a character like a guy treating someone like a dog in a shoujo manga, so I will fully draw out the sadist in me and play Sata Kyouya without restrain. I have been wanting to co-star with Nikaido Fumi-san since my debut, so I look forward to it." With an unusual sadistic but lonely male character, even Kento finds Sata Kyouya's character interesting, and with Nikaido Fumi's excellent acting skills, they have portrayed the fictional characters well. Kento becoming a piano prodigy while wearing nerdy glasses is definitely a sight you shouldn't miss. In the live-action film adaptation of the music romance anime, Your Lie in April stars Kento as Kosei Arima and Suzu Hirose as Kaori Miyazono. The story is famous for making the viewers cry for its melodramatic twists about the two musically-gifted individuals who seemed to develop a harmonious romantic feelings. However, as they started to know each other, Kaori hides a secret that no one else knows, which will be shockingly revealed at the climax of the story. Although Kosei and Kaori are originally junior high school students, they are portrayed in the film as second year high school students. Kento surely looks good in his role as Kosei, and the 18-year old Suzu proved that as a rising star, she is capable of doing excellent dramatic scenes, especially when she's playing the sick Kaori. This live-action is definitely a must-watch! 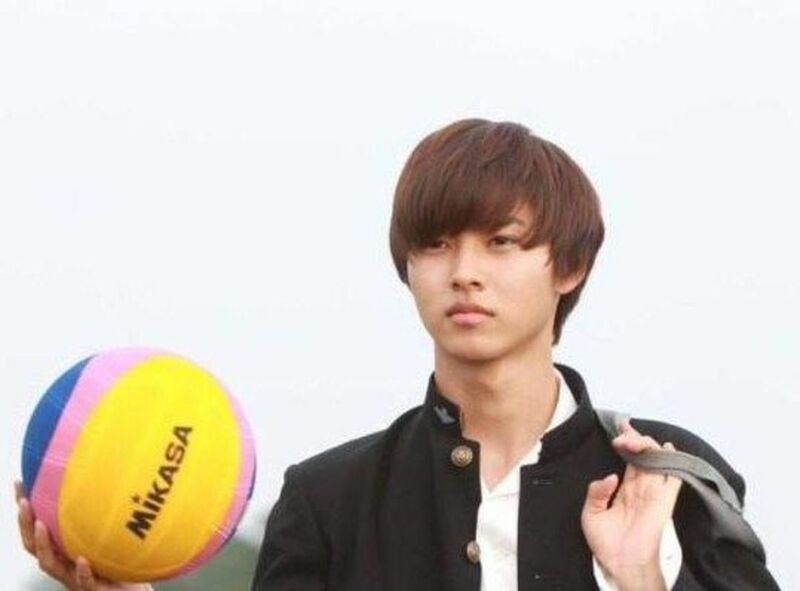 Playing the role of a pessimistic student of Saku High who is secretly a water polo prodigy, Kento used to do a sports drama besides romantic ones. The story follows the success of Saku High's water polo team. At first, Ryuji declined Suiran High's invitation to join their water polo club and distanced himself from the sports altogether. He is encouraged by his friends to play the sports again and later joins Saku High's water polo team to compete and win against Torao. Ryuji is in love with Nagisa and plans to confess to her if Saku High wins the Inter-High tournament against Suiran High; however, when Naoya's own confession to Nagisa is accepted, he backs out for their sake. 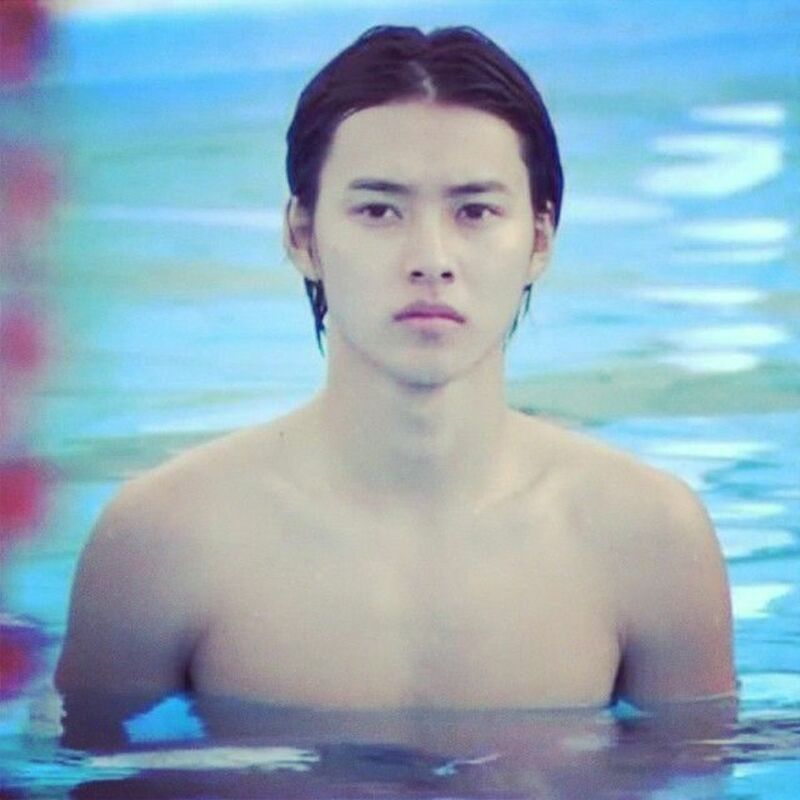 Kento's first sport drama is another thing to watch, especially if you'd like to see him being handsome and competitive in the water. From Heroine Shikkaku, our two lovely on-screen couple is back in this sweet romantic-comedy drama which features the breathtaking view of Kanagawa. The story follows Mirei as Misaki Sakurai, who originally plan to work with his high school crush, Chiaki Shibasaki. Working as part-time at Sea Son's Restaurant, she met Chiaki's younger brother with a grumpy attitude, Kanata. His "hard-to-understand" childish character is what makes the plot interesting. Besides, Yamaken wearing a patisserie outfit while being snobbish is a major turn on! Overall, it is a smooth drama that will bring you a sweet scent of fresh air, wonderful view, interesting story, and the handsome Shibasaki brothers that will make you fall in love. Another wonderful live-action adaptation from Yamaken's movie collection is the 2017 film, One Week Friends. Sad, heartbreaking, and emotionally beautiful, he plays the role of Yuki Hase, who fell in love with the shy and quiet girl, Kaori Fujimiya. As he struggle to became her friend, he learned that Kaori is more than just a lonely girl. She has a traumatic experience which makes her forget everything the following week. To help her, he exchanged diaries with her and tried to remember every piece of memories that shattered each Monday morning. This heartwarming movie became popular not only because of Yamaken, but because Haruna Kawaguchi plays Kaori, and their chemistry is as natural as how we've seen it in the anime version. It was officially released in Japan on February 18, 2017. 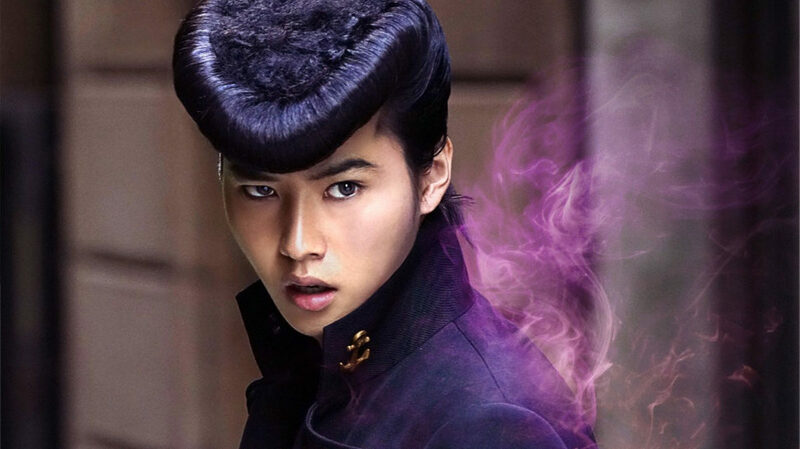 That iconic hairstyle of Josuke Higashikata come to life as Kento took the character in the 2017 film of JoJo's Bizarre Adventure. 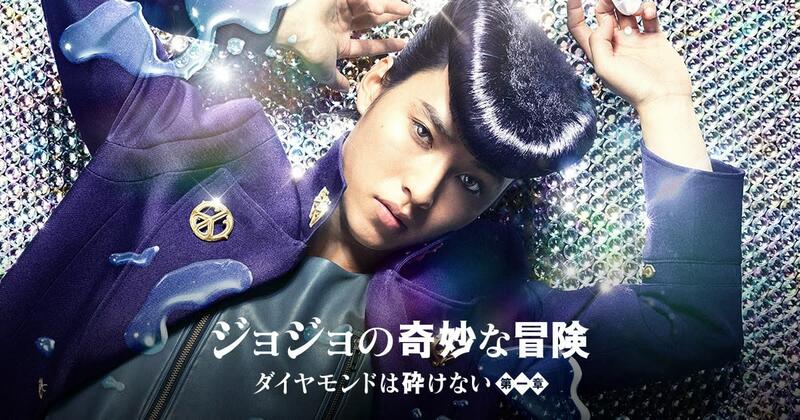 Packed with hyped action and adventure, it is set in the fictional town of Moriou where Josuke possess a Stand (super power) called Crazy Diamond. This allows him to restore or fix broken objects or animals. But that ability is not for free, as Josuke faces challenges with the super villains and tried his very best to defend it. He and his friends go to war with other Stand users. The movie was released on August 4, 2017, starring Yusuke Iseya, Ryunosuke Kamiki, Nana Komatsu, Masaki Okada, and Mackenyu. 13. 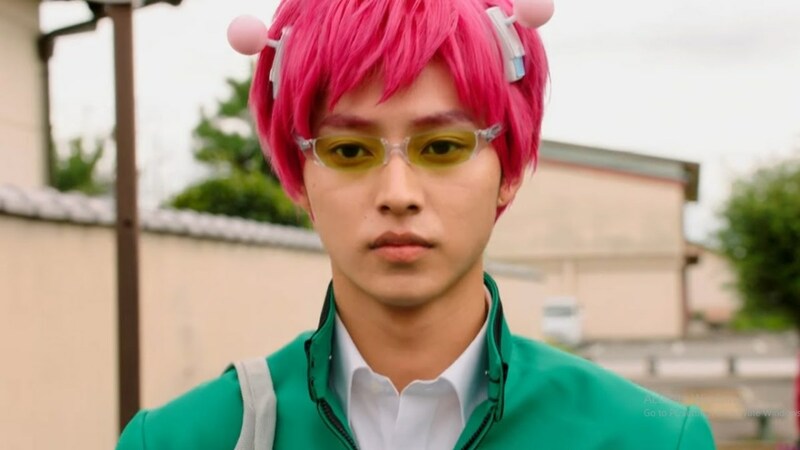 The Disastrous Life of Saiki K.
Who would've thought that pink hair with antenna and mustard-like glasses looks good on Kento? In this 2017 film, our Kento plays Kusuo Saiki, a 16-year-old high school student born with psychic powers, but hesitates using it in front of other people due to a childhood experience. 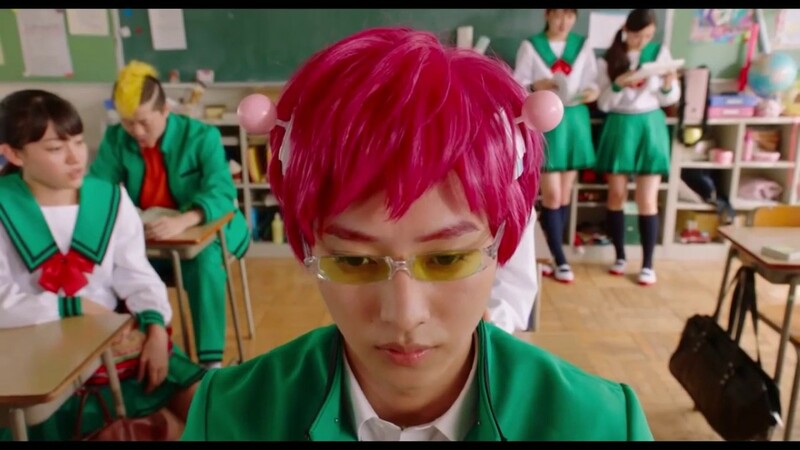 Saiki now tries to keep a distance from others to hide his psychic power ability, but his classmates with distinct individuality gather under Kusuo. With his playful classmates and friends around him, how can Kusuo keep his precious ordinary daily life? It is based on the manga of the same name by Shuichi Aso. The movie featured many fresh talented actors such as Kanna Hashimoto and Ryo Yoshizawa. It is officially released on October 21, 2017. "I'm not stupid. I'm just too lazy to show how smart I am." "I'm not against socializing, so long as it's not tiring." Remember how that lines pulled us to take a peek and enjoy the character of a high school boy from the Literature Club? Yes, that's right. Our Yamaken becomes Hotaro Oreki in the live action film of Hyouka, together with Alice Hirose as the infamous Chitanda Eru. They began their funny school adventure until they come across a Hyouka anthology which was published 33 years ago. Oreki and Chitanda starts their journey to reveal the truth related to the Hyouka anthology, their school and school festival. Student Yamaken is Back This 2018! Kento will take the student role once more this 2018 movie, A Forest of Wool and Steel. Based on the novel "Hitsuji to Hagane no Mori" by Natsu Miyashita, he will take the lead character, Naoki Tomura. Naoki has an incredible skill - he could smell the forest from the piano tuned by Soichiro Itadori. Naoki is moved by Soichiro's work and begins to join him in his musical instruments store. There, he develops relationships with Kazune and Yuni who are sister pianists and high school students. This is not the first time we will see him playing the piano. 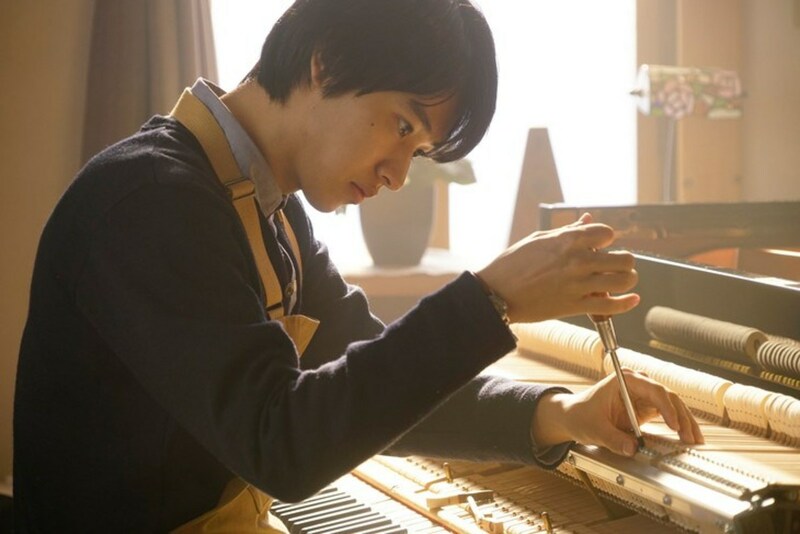 After his Kosei Arima's role in Your Lie in April, we are excited again to see Kento being a musical prodigy. What is your favorite movie/drama of Kento Yamazaki? What is your favorite 2017 Yamaken movie? I love all his movie and drama . Kento is too talented actor i ever seen. He portrays various characters that make me proud of him.god bless you kento. I really like your acting. y'all should watch todome no kiss/ kiss that kills starring kento yamazaki! It's a new show. 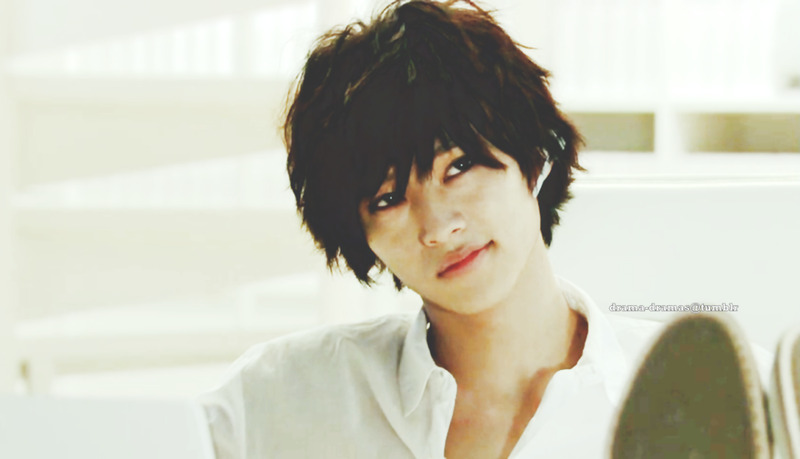 Love kento yamazaki. Awesome looking. fall in love with Yamaken. he's so cute and cool. like with all his acting. If we're talking about the movie of Kento as a whole, I would definitely say that my vote would be for Heroine Shikakku but if it's about the character's portrayal, I would go for Shigatsu wa Kimi no Uso and D-Note. It's not everyday that you see Kento plays piano. His kissable lips as L is to-die-for as well. He looks so much like a younger version of Takuya kimura, cool and cute at the same time. Agree though, he is such a versatile actor for his age. One thing's for sure. He's pretty versatile for his age.